Bookassist CEO, Dr Des O’Mahony has been invited to speak at ITB 2016. ITB, the world’s largest tourism trade fair takes place in Berlin from March 9th to 13th. Dr O’Mahony will advise hotels on the growth in online opportunity and show them how to grow their margin per booking by positioning themselves online to reach their customer directly. He will demonstrate how failure to manage the balance between direct-won business and online-travel- agent (OTA) distribution is a major threat to profitability. As the European leader in hotel direct booking strategy and triple-winner of the World’s Leading Booking Engine Technology award, we are sharply focused on the direct booking space. It is an honour to take the stage at ITB to share our knowledge with hotels. 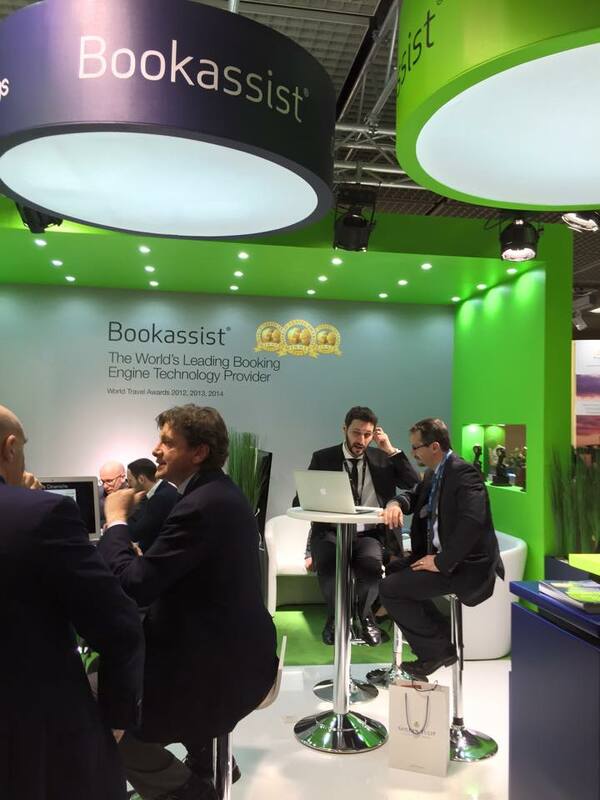 The Bookassist team from our offices in Dublin, Madrid, Rome, Prague, Paris, Prague, Vienna and Munich will be on hand to meet with you at our Stand in hall 8.1.